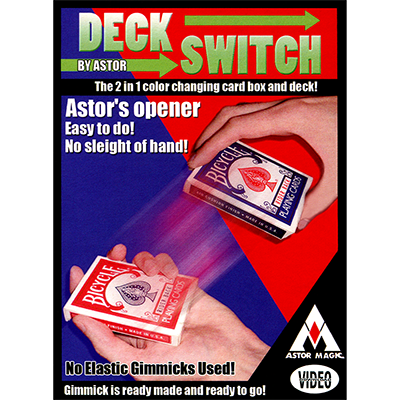 A freely chosen card is signed by a spectator and returned back to the deck. Then the magician shows a black bag which is handed to the spectator to hold. 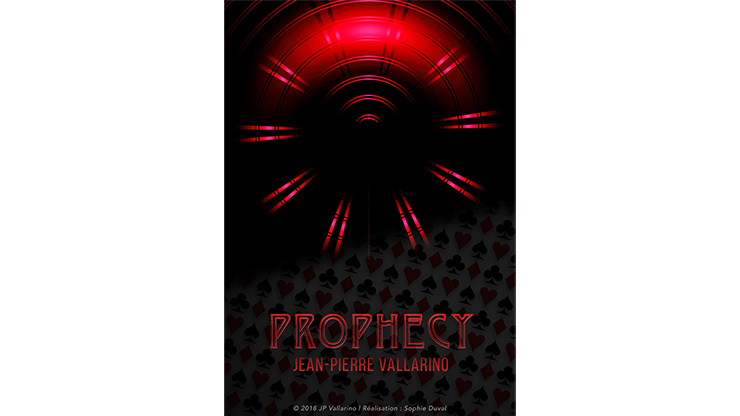 The chosen card vanishes from the deck. Then the spectator opens the bag and finds a closed music CD box inside. He opens the box and finds two transparent CDs inside. They are attached together with some rubber bands with the chosen signed card sandwiched between them!!! 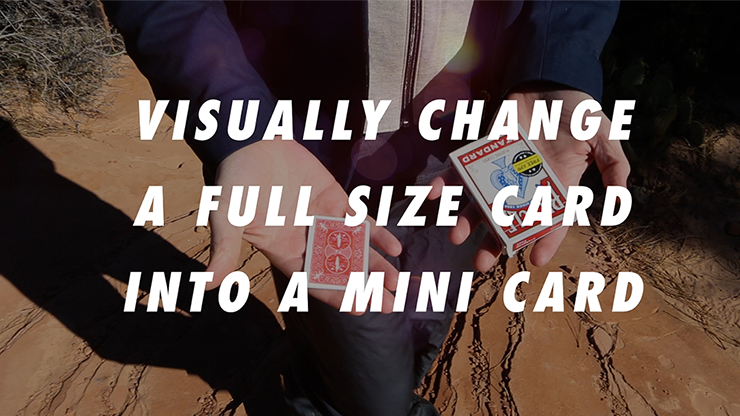 Easy to do Use any deck of cards Complete with everything you need.